Offering top quality self-catering accommodation in the heart of Oban, 1/5 Lismore House is an ideal holiday base. Spacious, bright and tastefully decorated, this 2 bedroom apartment is located in a smart modern development 1 minute’s walk from the town centre and ferries. 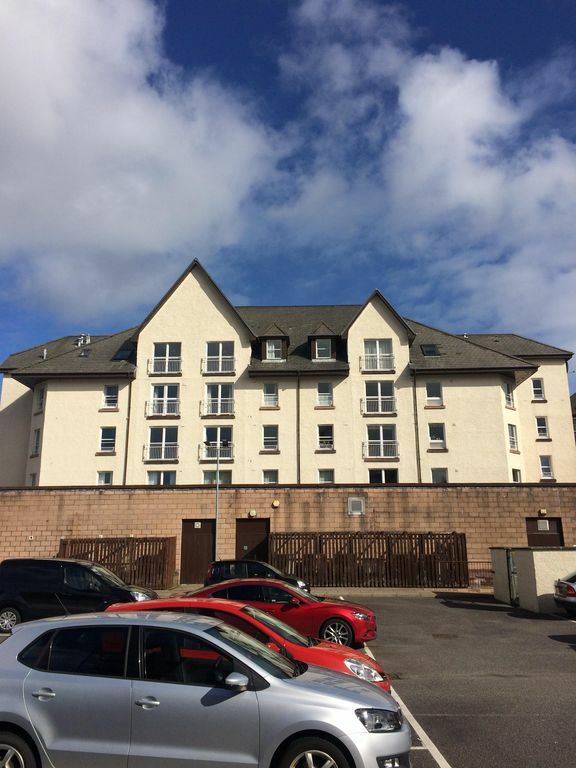 With private parking and lift access, the 1st floor property enjoys a convenient location - simply step out the door to enjoy spectacular views of Oban Bay and McCaig’s Tower as you stroll along Oban’s promenade. 1/5 Lismore House is located close to all amenities including the tourist information centre, shops and restaurants. Bus, rail and ferry links are all adjacent, and the apartment is situated less than a minute’s walk from the town s Argyll Square. The main supermarket is less than 10 minutes walk. A numbered parking space in the car park to the rear of the building is allocated to guests at 1/5 Lismore House. Main benefit of this property i the facility of private parking and lift access.